Mr. Bamidele Oloyelogun, the Ondo State Speaker at the House of Assembly, has been impeached alongside his deputy Mr. Iroju Ogundeji. It is gathered that the Ondo State Speaker who was impeached alongside his deputy was impeached earlier this year but was later reinstated, He was sacked today, November 11th on allegations of “gross misconduct”. It was gathered that shortly after they were sacked by the 18 members of the House, members of the Ondo State chapter of the National Union of Road Transport Workers, invaded the Ondo State House of Assembly and sent out the lawmakers and the staff of the assembly. 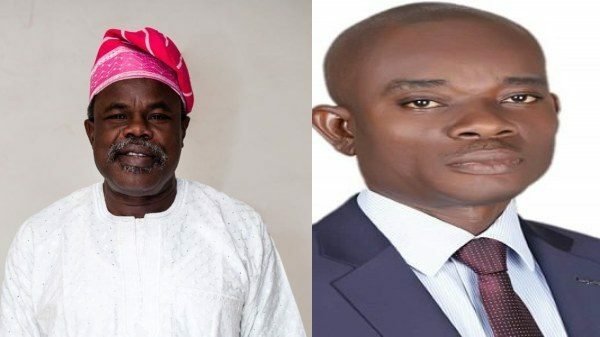 The impeachment of the two lawmakers, was conveyed in a tweet on the Twitter handle of the Ondo State All Progressives Congress, @Ondo_APC, on whose platform both were elected in 2015. The post Ondo State Speaker, Deputy Impeached appeared first on LATEST NIGERIAN NEWS BREAKING HEADLINES NEWSPAPERS.